The upstairs loft would make a great second office, reading or homework area. Two other good sized bedrooms separated by a full bathroom are also on this level. Decorated in Mediterranean Rustic style, you will love the cosy feeling throughout created by special touches like bar-grade style, high-quality hardwood. 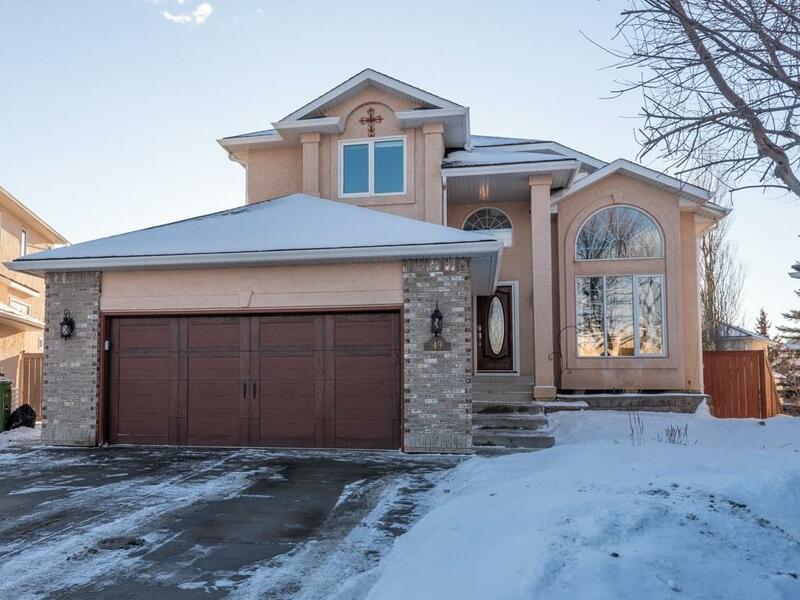 The basement has been completely developed with a woodworking or hobby room, wine cellar, 2 bedrooms, full bathroom, bright rec room with huge windows with gas fireplace and an extensive wet bar. This would be a great area for teens, older relatives or guests to use. Outside is the lower patio when the cosy feeling continues. The covered area is a great place to hang out day or evening and even sheltered enough to watch summer storms go by. The extensive landscaping includes ornamental trees, perennials and bulbs which keep your garden looking gorgeous with minimal effort. The 22x22 garage has an extra man door opening to the backyard for convenience. The perfect family home awaits you! 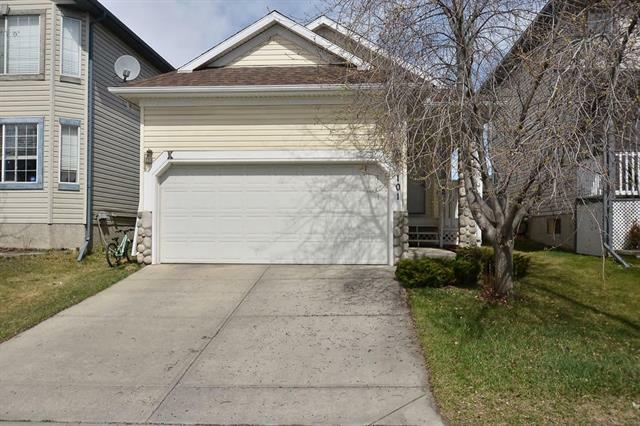 Home for sale at 49 Mt Yamnuska PL Se Calgary, Alberts T2Z 2Z6. 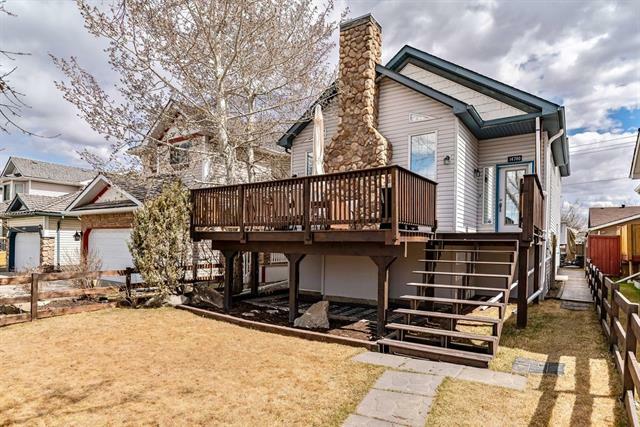 Description: The home at 49 Mt Yamnuska PL Se Calgary, Alberta T2Z 2Z6 with the MLS® Number C4223517 is currently listed at $670,000.